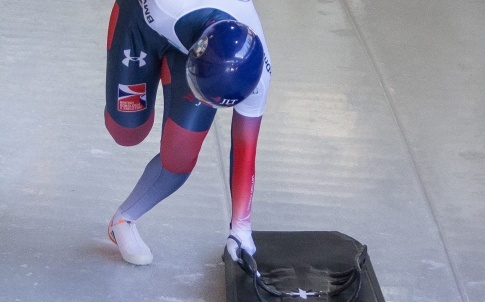 With a little help from Tesa tapes, the British Skeleton team are on the right path ahead of next year’s Winter Olympics in Pyeongchang, South Korea. 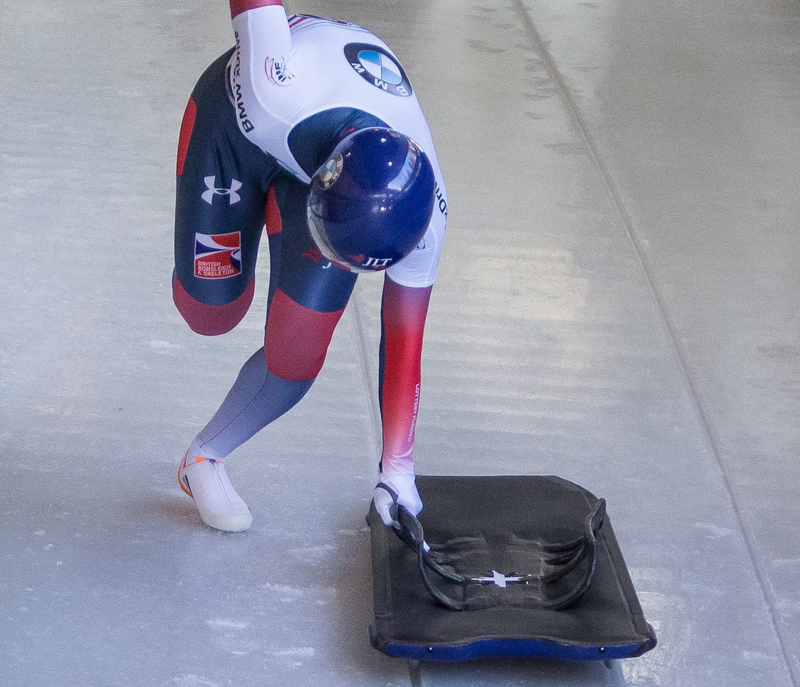 Tesa provides its Tesa 4651 tape for many parts of the sleds used by the British Skeleton team. Athletes competing in the skeleton reach speeds of up to 140km per hour and experience G-forces up to 5G while lying face down on what appears to many to be little more than a high-tech tea tray. 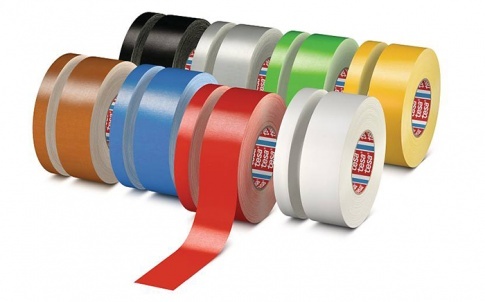 The premium acrylic coated cloth tape offers high adhesion and excellent tensile strength and is used on the handles of the special grade mild steel saddle, providing a reliable grip on various surfaces ranging from powder coated polymer, zinc or spray paint finishes. 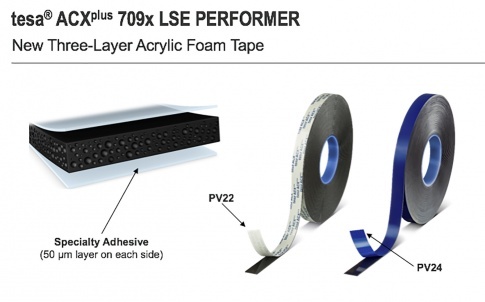 The tape is also used to fasten different types of foam padding on the top of the saddle where the athlete lies. 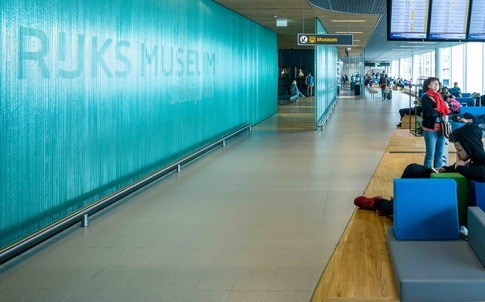 On the bellypan, typically made from carbon-fibre sheet or GRP and finished in gel-coat, lacquer or paint, it is used to optimise air flow and speed in general, by covering the holes where the runner fits. 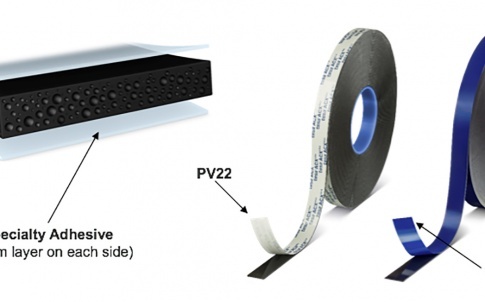 Tesa 4651 tape also plays an important part in assisting the slider’s grip during the critical seconds at the start where initial momentum is built before the competitor gets on to the skeleton. tesa is one of the leading global brands of adhesive tape with more than 100 years’ experience selling 800 types of tape in more than 100 countries. We believe in investing for our future with five per cent of our global turnover going on R&D, which has led to 50 per cent of our sales being from products developed in the last five years. In total we have 350 people employed in tesa’s laboratories around the world filing an average of 70 patents a year. We strongly believe in offering our customers as much support as possible, and this philosophy, branded tesacohesion®, is now a major contributing factor to winning new business. It is our aim to be a sustainable resource to our customers’ businesses and to keep our customers because we deserve to. 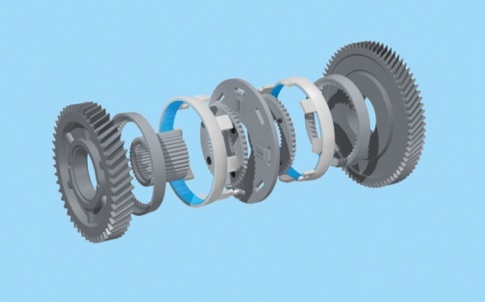 We offer expert friendly advice, technical knowledge and expertise, a wide product offering, creative thinking and problem solving and a one-stop solution.